The UK’s social security system is rapidly becoming unfit for purpose, as successive cuts leave children and working age adults with an increasingly inadequate safety net for when families fall on hard times, according to a study. Most low-income working households will be worse off by 2020, while years of social security squeezes mean the income of families on out-of-work benefits will have fallen by up to one-fifth, the analysis by the Fabian Society shows. At the same time, the cash value of the basic personal tax allowances is on course to have increased by 80% in 2020 from what it was in 2010, meaning that by the end of the decade a typical high-income household will receive more financial support from the state than low-income families reliant on benefits. Without an urgent overhaul, the crisis in living standards for poorer families will get worse over the next few years as their incomes deteriorate, while child poverty and inequality will rise sharply, even with strong economic growth, the study says. The findings come as Theresa May seeks to put flesh on her promise to fight for the interests of “just managing” working families struggling with job insecurity and high living costs. Her social reform cabinet committee meets this week and welfare policy is thought to be on the agenda. 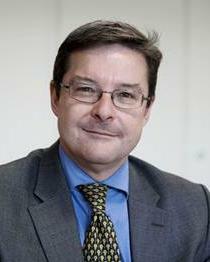 The prime minister’s director of policy, John Godfrey was corporate affairs director at Legal & General when he arranged for the insurer to co-fund the Fabian Society report along with the housing charity Shelter. Godfrey is known to favour developing forms of social insurance in areas such as unemployment and sickness benefit to supplement existing social security support. The study says the case for replacing state protection with private insurance is weak, but it argues that ideas that complement a publicly funded social security system, such as a match-funded auto-enrolment savings scheme for low- and middle-income households, or an income protection scheme for middle- to high-income workers, should be piloted. Its conclusions were broadly welcomed by Labour whose work and pensions team under the former shadow secretary Owen Smith worked closely with the Fabian Society on the report. 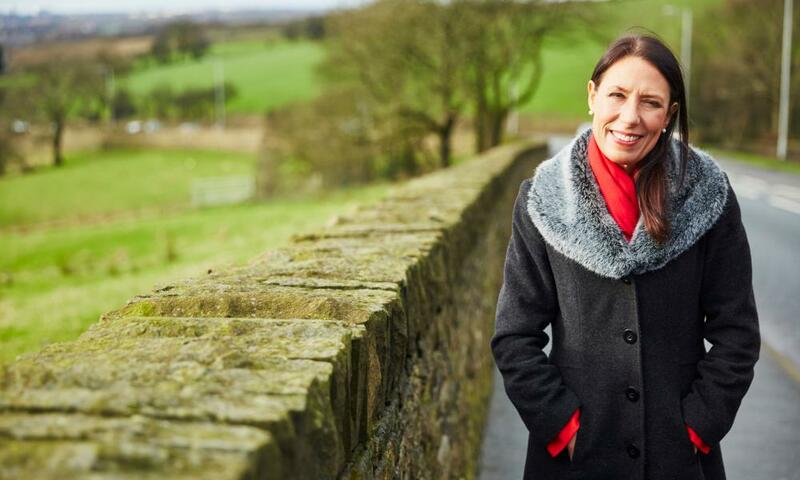 Debbie Abrahams, the shadow work and pensions secretary, said that without a rethink of social security policy the majority of households would see little improvement in living standards over the next decade. The report says reform should look beyond David Cameron-era benefits cuts and “seemingly simplistic” fixes such as universal credit towards a more generous system that takes account of contemporary social realities, such as low pay, high housing costs, insecure work, longer working lives and caring responsibilities. Under current policy, social security spending as a percentage of national income is likely to halve in the next few years, a prospect it says is unsustainable. It calculates that if there is “reasonable economic growth” in the next few years it will be possible to invest billions in working-age social security without raising taxes. Andrew Harrop, the general secretary of the leftwing Fabian Society, said: “For six years of the Cameron government, ‘austerity’ dominated all discussion of benefit policies. But social security for non-pensioners will be worse in 2020 than it was in 2010 and will carry on getting worse in the decade that follows, unless action is taken. A section of the report looking at housing, previewed last week, estimated that hundreds of thousands of private sector tenants would face a £100 a month shortfall between rent and housing benefits by the end of the decade. It calls for government to build more social housing and stabilise rents. Responding to the report, a spokesman for the Department for Work and Pensions said: “Our welfare reforms are supporting people from all backgrounds as we create a Britain that works for all. We have revolutionised and simplified the welfare system with universal credit – which is already transforming lives by supporting people to move into work faster.